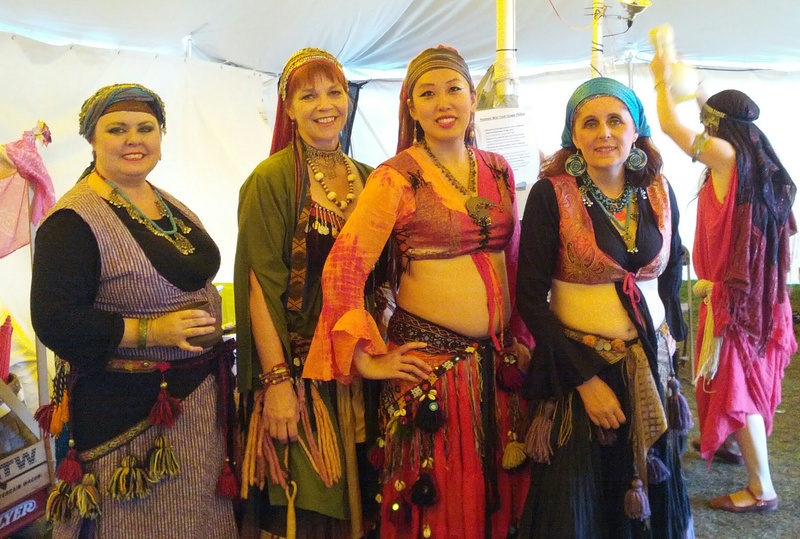 I’m looking forward to later this summer when I’ll be camping again for a short week at Orluk Oasis in Pennsic; and I’m scheduled to teach ONE Tribal Odyssey Bellydance class on the second Wednesday. I’ll be sharing some of the fast (advanced) lead-and-follow combinations, including several combos with finger cymbals (of course, cymbals are optional for new students). I hope to have a live drummer again this year. 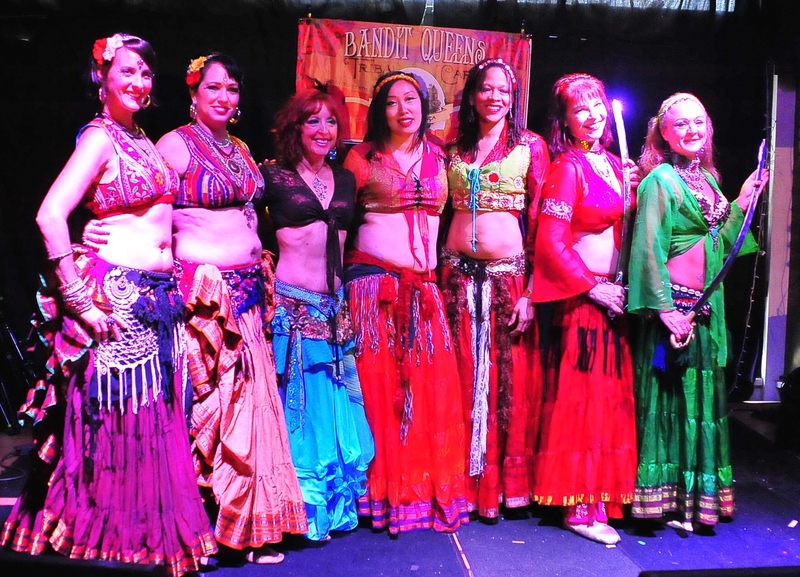 Rajni, also of Orluk, is teaching the slow combos, and her classes repeat over several days. We both scheduled our classes for early in the morning (in the Middle Eastern teaching tent) so get up early and beat the heat! Students taking any of our classes can get a DISCOUNT Access Pass to the TOBD Playlists on my YouTube channel (for example, the Slow Combos and Staging series). Be sure to ask about the Discount in class! 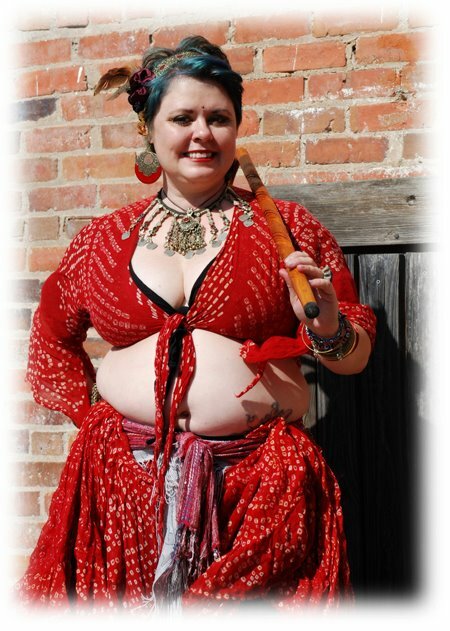 I can’t wait to see my Orluk family and the wonderful community of Pennsic bellydancers! It’s always the highlight of my year. Anyway it was a blast, with about 20 or so dancers of various levels, with maybe even one or two absolute newbies I think. 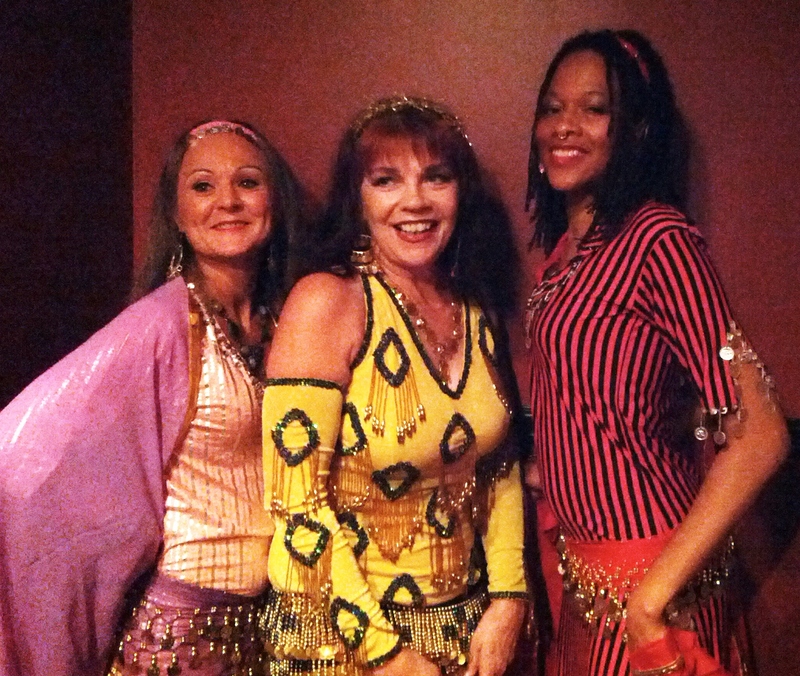 Not only did I have Rajni of Georgia there to help, but a couple of ATS dancers came and they caught on so well it actually helped when demonstrating lead-changing. We were able to have several quartets dance at the same time so everyone had an opportunity to lead and follow. Cramming so much into one hour is hard, but overall I’m happy I got to share it at Pennsic. 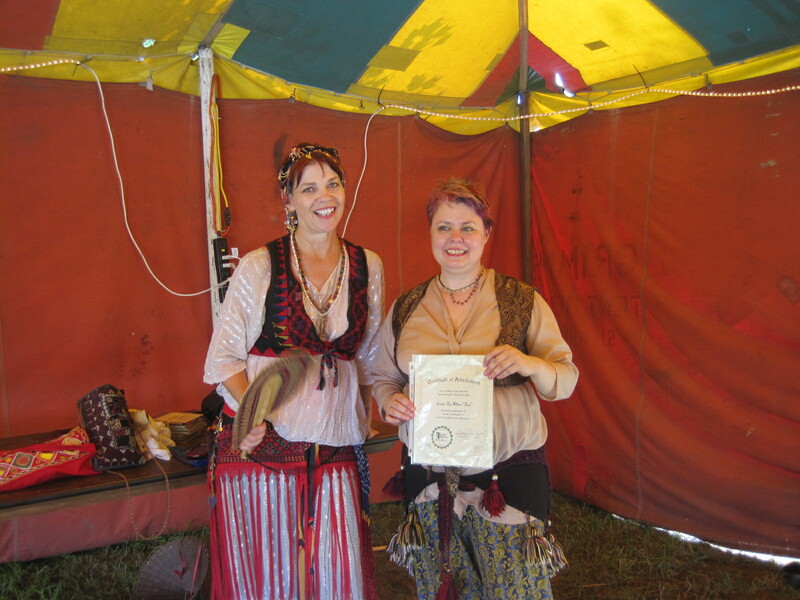 Last but not least, Congratulations to Rajni who got her Teacher Certificate for Level One Tribal Odyssey. She does good work, and, she’s fun. I know her students appreciate her dedication and no-drama personality. Best wishes to her!